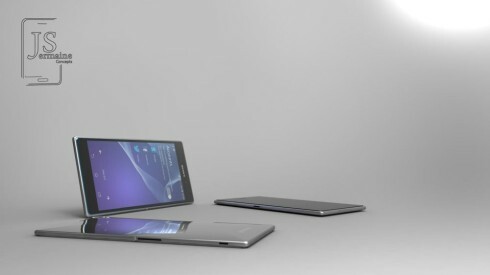 Jermaine Smit is becoming a regular here on Concept Phones, thanks to the numerous designs he has created over the past weeks. 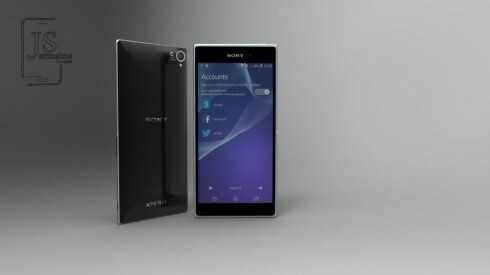 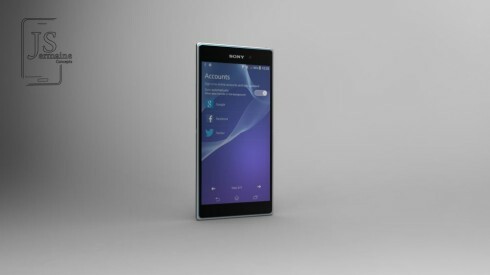 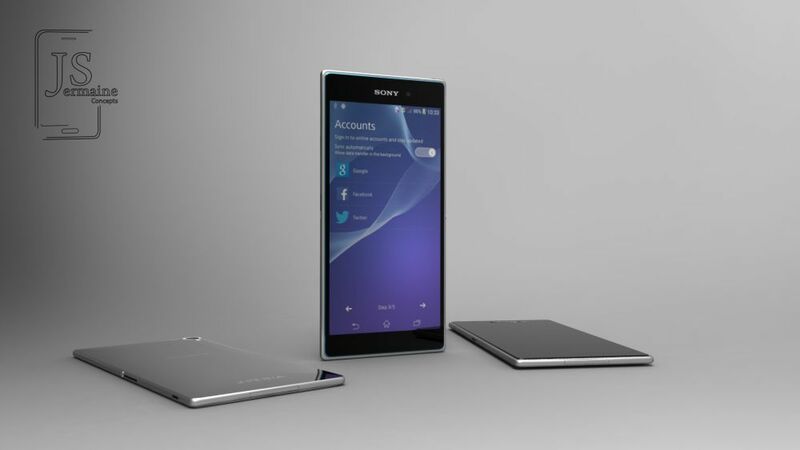 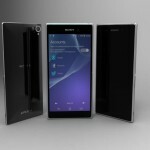 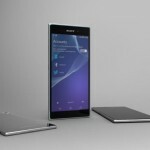 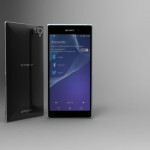 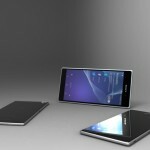 Now he’s back with a Sony Xperia Z2 concept, one that’s very slim and has realistic specs, plus a little extra. 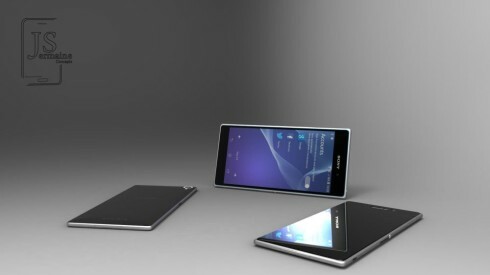 The handset is a 5.2 inch smartphone with a 2.3 GHz Snapdragon 800 CPU inside. 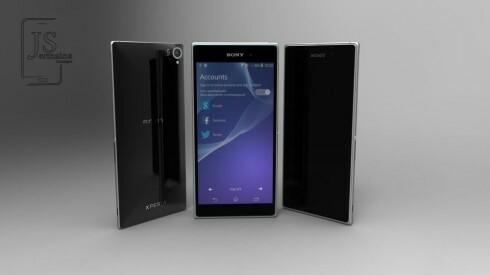 There’s also 3 GB of RAM inside, 16 GB of memory, a 23 megapixel back camera and a 2.5 megapixel front shooter. I’m guessing the screen is either a Full HD or 2K one and the “extra” I was talking about is a wraparound screen message indicator. 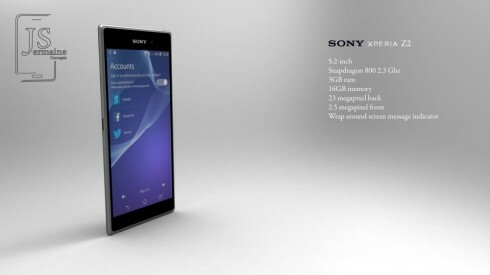 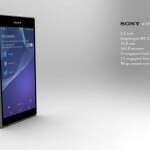 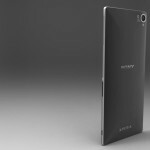 This Xperia Z2 seems to use the brand new interface that has leaked recently and it’s associated to the Sony Sirius handset, a possible codename for the Z2. 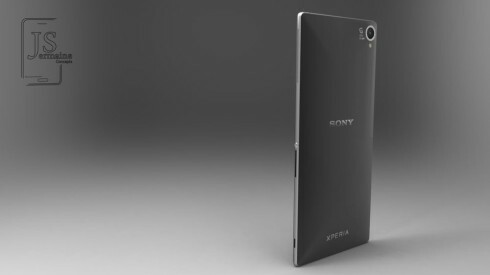 There’s a G logo on the back, so we’re dealing with a Sony G lens handset and its narrow frame makes me think of a more elongated design, compared to relatively fat Xperia Z1 and Xperia Z, which would be nice for a change.